Hiring a Heating and Cooling HVAC specialist company for servicing, repairing, troubleshooting, and more on any new York HVAC. You can always depend on a York rooftop HVAC forced air systems. The Price is Right HVAC Heating and AC company specialized in installing York rooftop residential and Commercial forced air systems. Our HVAC experts are Top Line service technicians are the best in the field for whatever cooling or heating problem you might run into. Kenmore furnace installers we have been working with Kenmore furnaces for the last 28 years in our business. We have installed every kind of Kenmore furnace between 80% efficient and 95 to 96% efficiency. These furnaces are well-built and last a long time. The Price Is Right Heating are professional furnace installers. Installation of all makes and all models. Allied furnace installers Allied furnaces by far are the best furnaces that you can buy. And install in your home or in your business. Azrikam has the best furnace installers throughout the whole suburbs and Chicago land area.We have a lot of experience behind our belt. We back up all of our furnace installation. With our top furnace installers . Because our work is what feeds our family. We are proud here at the Price Is Right Heating and Air Conditioning company. Carrier furnace install to install any forced air systems .You have to have a lot of years of experience .To know and understand that you're dealing with gas electric carbon monoxide. 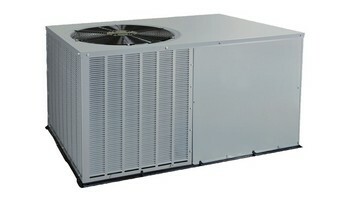 HVAC furnace installation is not something that anyone can do. Azrikam who's been doing this for 30 years understand and nows how to do professional installs. Bryant furnace install we've installed and the last 25 years hundreds of Bryant furnaces. We specialize and putting in 80% Bryant furnaces. We do professional installs. We modify and fabricate our own ductwork. The Price is Right Heating and Air Conditioning has many years of experience and wisdom in the HVAC field. We are here to serve you. Goodman furnace install Goodman Furnaces whether it's an 80% efficiency furnace install. Or if its at 95% efficiency furnace install. Goodman in general are great furnaces. Goodman Furnaces can be installed in any residential or commercial space .They have great warranties from the manufacturer. 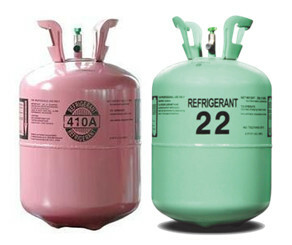 The supply houses will go out of their way to help you if you are a dealer of Goodman Furnaces. Azrikam The Price is Right Heating and cooling has been the Goodman dealer for the last 25 years.We will supply and install Goodman furnace for whoever needs one. Amana furnace install Amana furnaces are one of the best furnaces that anyone can install. We understand how advanced these 80% Amana furnaces are. Whether it's a single stage 80% or two stage 80% furnace install. The Price is Right Heating and Cooling service repair and install Amana furnaces. Lennox furnace install Lennox Furnaces are built to last . 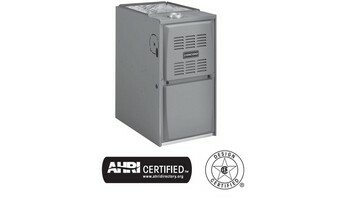 Azrikam hvac has insalled lennox furnace for years. They have the wisdom and knowledge and have been specializing in furnace installs for over 25 years. Professional HVAC installation is how you know that. The Price Is Right Heating and Cooling is that company .That you want to install a furnace in your home today. Maytag furnace install everyone knows the name Maytag .The manufacturers that have created the Maytag furnace 80% efficiency. Maytag furnaces last long and the parts are very well built to last .You can depend on a Maytag furnace. Install one and you will see how good it is. How happy you will be that you install a system like Maytag furnace in your home. LJ Mueller furnace install these furnaces that were created 50 years ago and they're still working today. 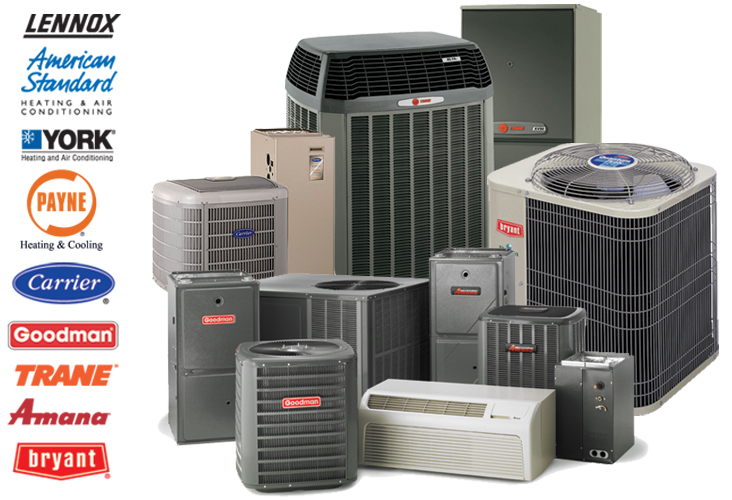 The Price is Right heating and air conditioning has been servicing these old systems for over 30 years years. We are professionals at replacing these old systems. We know how to install and modify the new install for proper ventilation and efficiency for our customer. So if you have a Mueller furnace belt driven motor. Miller furnace can be replaced with the higher efficient system that we put in every day. Amazing furnace install buy one amazing manufacturer LJ Mueller. Trane furnace install now you have heard it is hard to stop a Trane and that is 100% the truth. 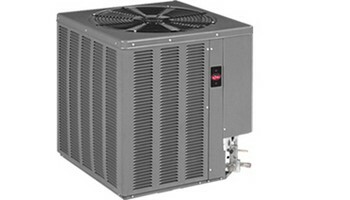 Because of you install a Trane forced air system properly. Then that trane with the proper install will last through 20 to 30 years. Just as long as you clean and check the systems Everett heating and air conditioning season. A Trane furnace with the proper install and maintenance . It will give you a long life. We service all makes and models of furnaces, air conditioners, and rooftop models within the Belmont Heights area. For more information contact us at (847) 409-8699 and we'll be happy to answer any heating or cooling questions.